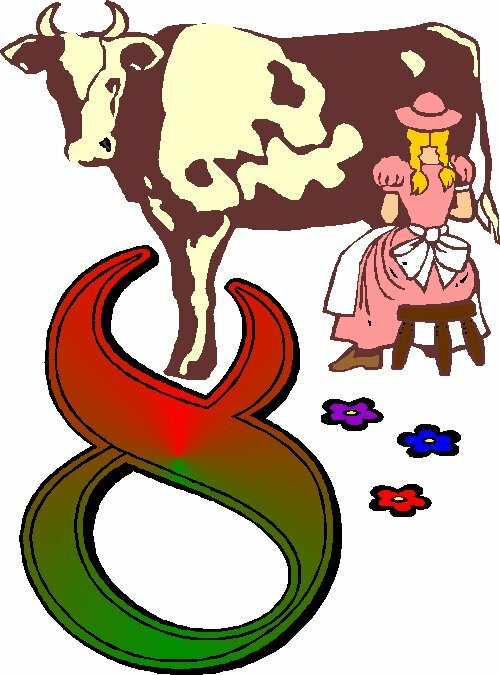 Â The eight maids a-milking represent the eight beatitudes. Â Blessed are the poor in spirit: for theirs is the kingdom of heaven. * Before reading today’s verses together, explain that “blessed,” simply means “happy”.Â Who are the happiest people you know?Â What are they like? What do they do? * Read today’s verses and focus on one or two to explain in simple language.Â Pray together that God would help both of you live in the example Jesus describes.